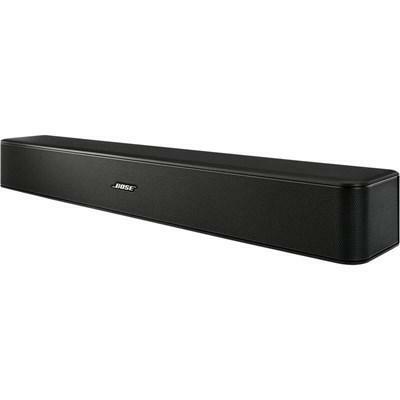 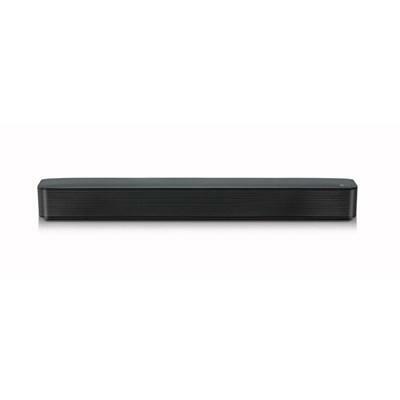 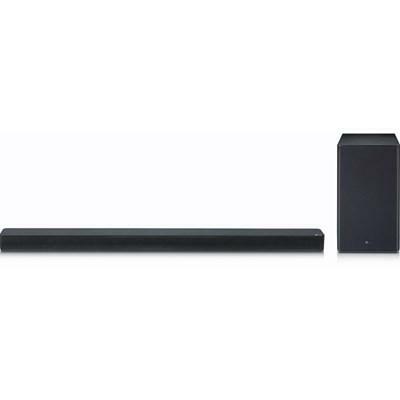 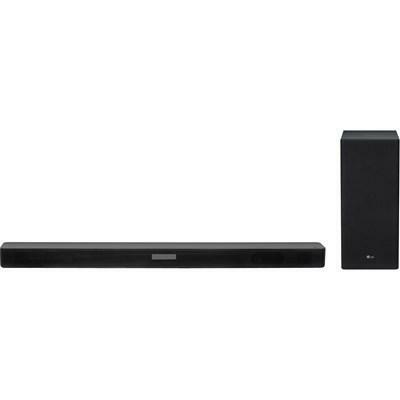 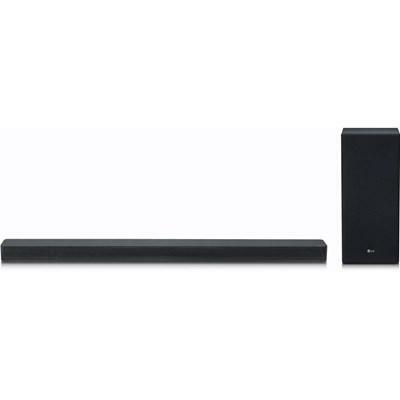 This 2.1 Channel Sound Bar features high-resolution audio, Adaptive Sound Control (ASC), LG Sound Sync Wireless, HDMI Connectivity, and is Wireless Surround Ready. 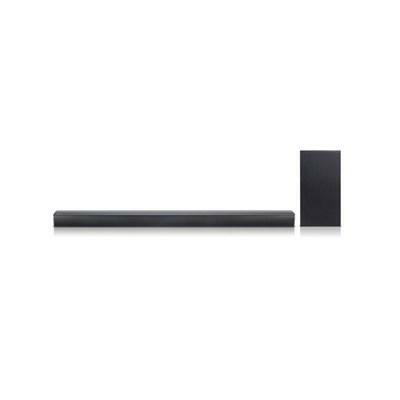 The LG SK1Y is a 2.0 ch compact sound bar with Bluetooth® connectivity. 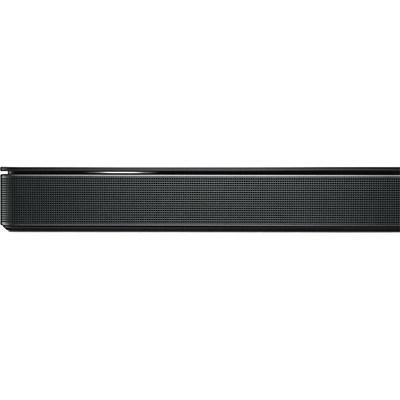 The LG SK5Y is a 2.1 ch High Res audio sound bar with DTS Virtual:X. 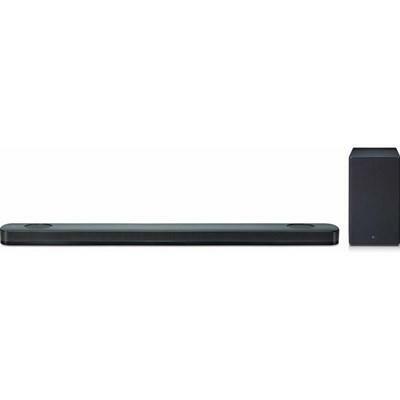 The LG SK6Y is a 2.1 ch, 360 watts High Res audio sound bar with DTS Virtual:X. 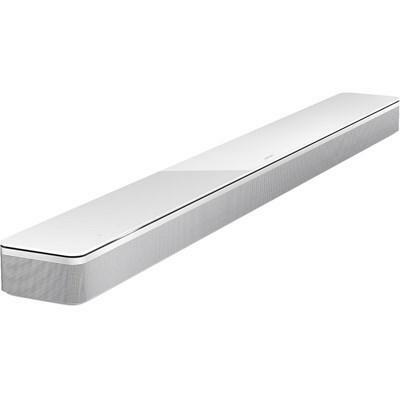 The LG SK8Y is a 2.1 ch High Res audio sound bar with Dolby Atmos®. 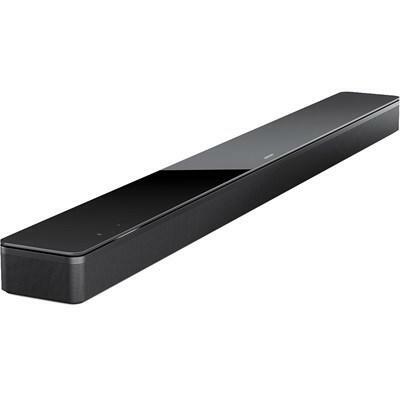 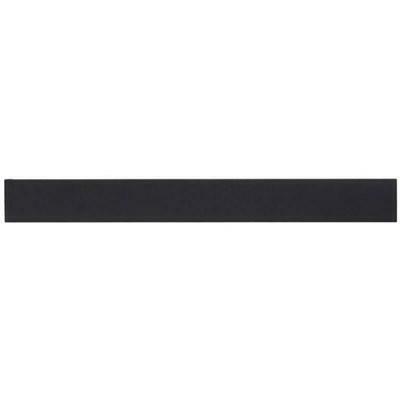 The LG SK9Y is a 5.1.2 ch High Res audio sound bar with Dolby Atmos and wireless subwoofer.